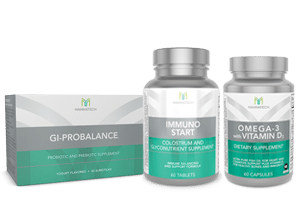 We’re so confident that our products will transform your life, that we offer an unsurpassable 90-day satisfaction guarantee. That’s three whole months to test out our products that are revolutionizing nutrition, immune health, fat loss, skincare and more. 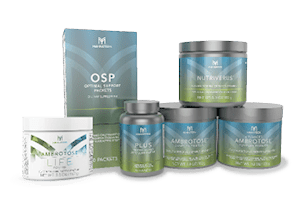 Every time you purchase a product from Mannatech, you generate a monetary donation to the M5M℠ Foundation, which is used to purchase nutrient-rich PhytoBlend™ powder that’s distributed worldwide to children in need. 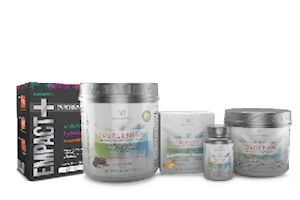 Help transform their lives today by purchasing Mannatech products.